It’s one o’clock in the morning, and I”m fighting sleep. But I’d rather lie in bed and type than weep. But my emotions are practically numb. It’s quiet, now, as I’m the only one awake. Just giving in to the night is all it would take. But as soon as I close my eyes, I’ll be asleep. It would really probably help if I’d just weep. And shed light on the battleground of my life. I guess that’s why I want to savor the nighttime. So, I guess it’s time to give up and go to sleep. I heard it said growing up, and I hear it said still today, “Real men don’t cry.” What nonsense! Who was more of a man than Jesus? Yet He, the One who left the realms of glory to walk the path to Calvary, who willingly laid down his life for sinners, wept (John 11:35). The Omnipotent Word made flesh; the King of Kings; the Resurrection and the Life cried at the tomb of Lazarus. If he could cry, then so will I. 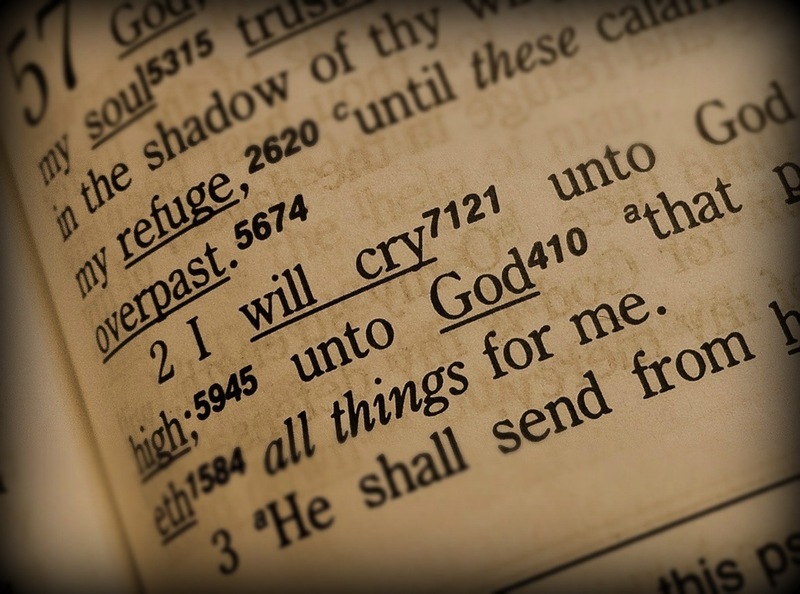 “I will cry unto God most high; unto God that performeth [all things] for me” (Psalm 57:2). Jesus wept because of a broken heart for others. I usually weep as a result of my own needs and failures. He was all-sufficient, while I am totally dependent. I need Him more than I usually admit. And when I come to the point of crying out, if I call upon the One who hears my prayers, my cries are not in vain, nor will they be ignored. I do not call out as stranger, but as a son to his Father (Romans 8:15).